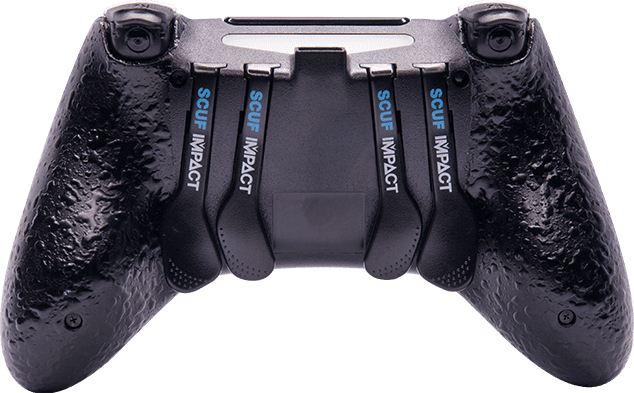 The completely re-engineered shape and ergonomics of the SCUF IMPACT are molded to fit your hands perfectly for paddle play. 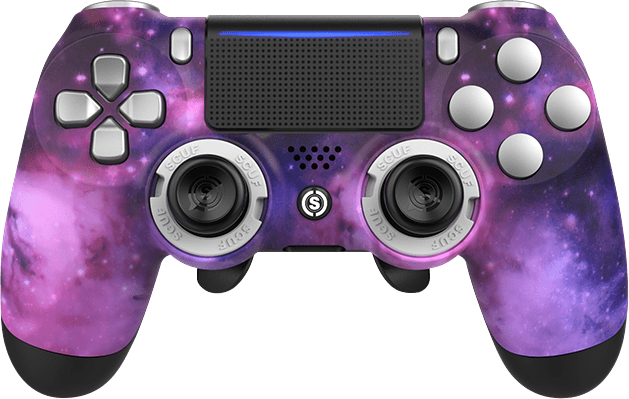 Prepare for more flexing and less reaching with four paddles, removable faceplate, interchangeable thumbsticks, adjustable triggers and much more! 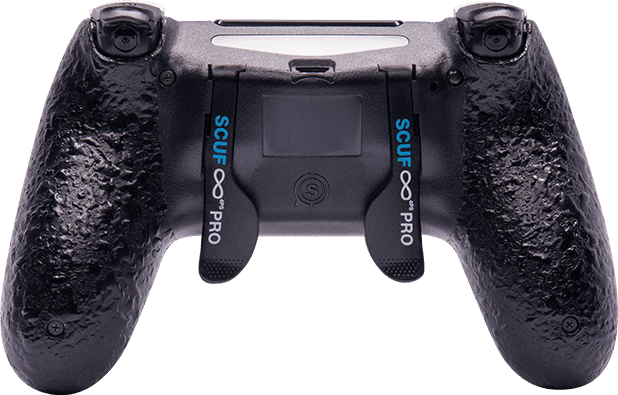 The SCUF Infinity 4PS PRO brings two removable paddles recessed into the back of the classic Dualshock 4 shape with interchangeable thumbsticks, high grade grip, and more. 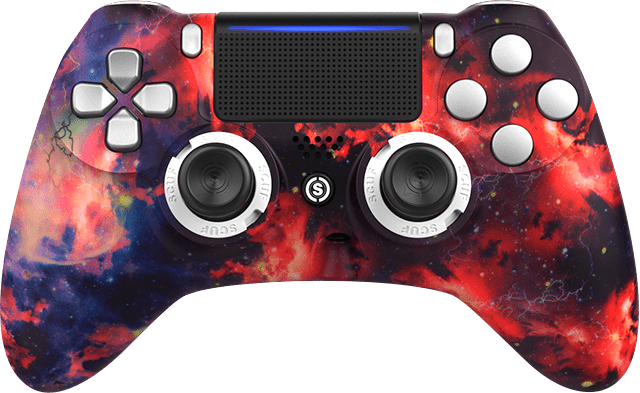 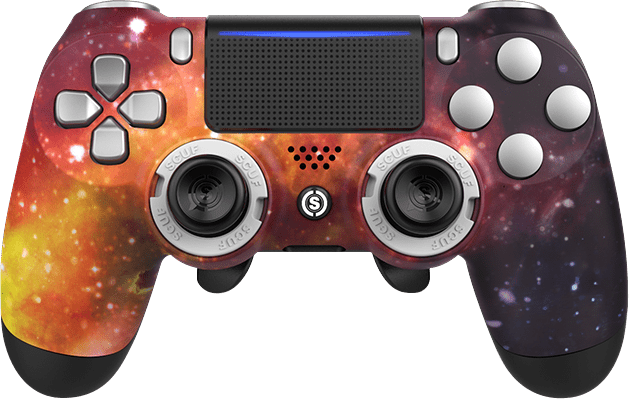 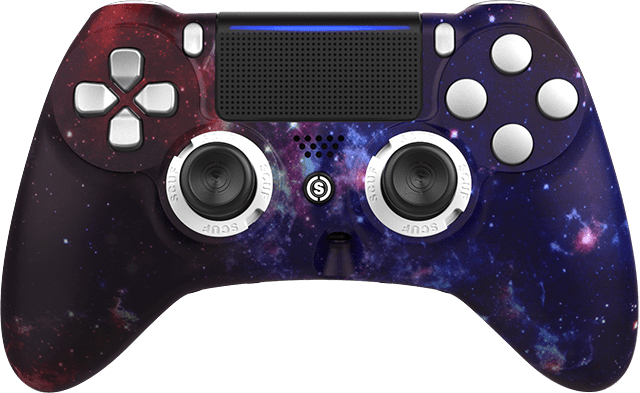 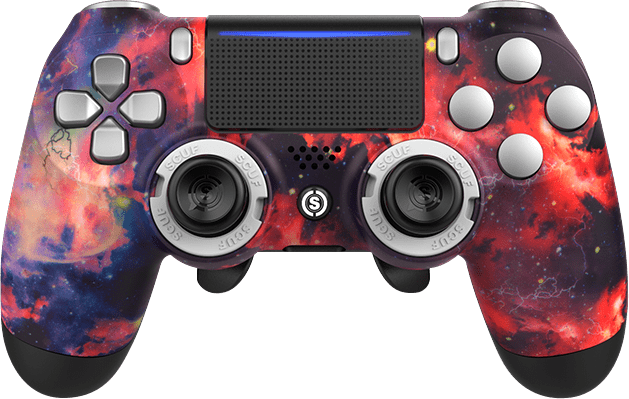 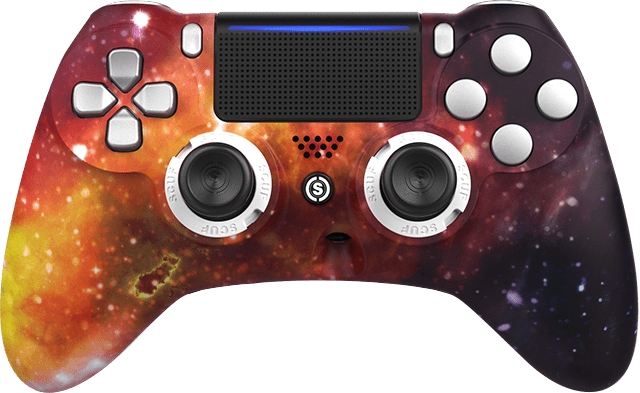 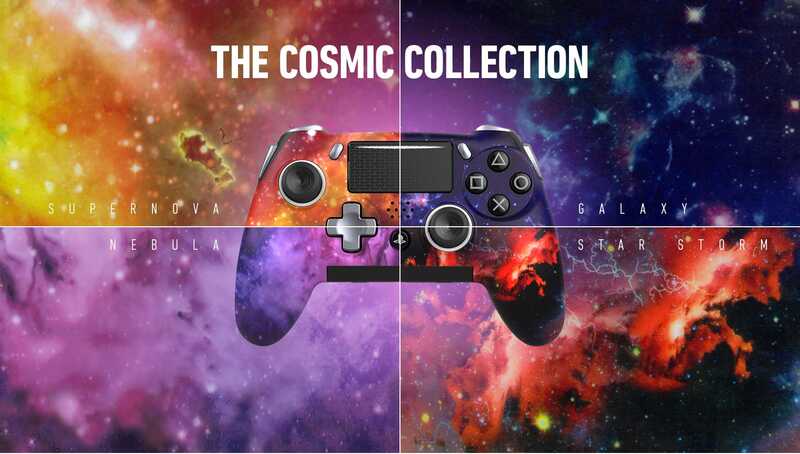 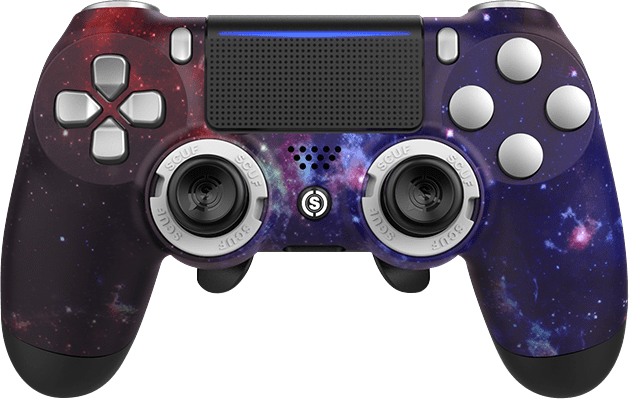 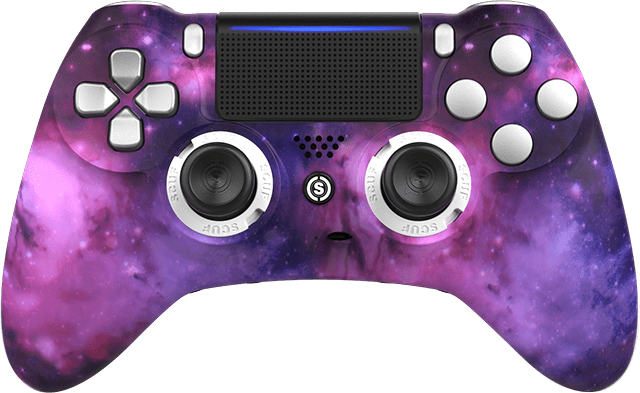 The perfect controller for a first time SCUF user.